First of all, it’s time to announce the winner of Danyelle Leafty’s serialized novel, THE FAIRY GODMOTHER DILEMMA. Congratulations to Melissa Higgins!!!!!! Please email your address to me at: farley dot christinaL at gmail dot com. 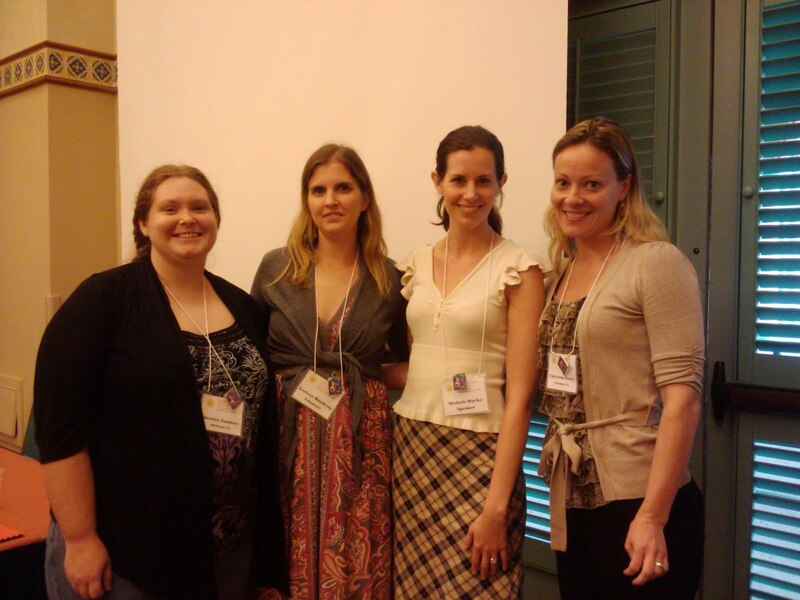 Not too long ago I attended SCBWI Florida’s Mid Year Workshop with my local crit buds Larissa and Jess. While there, I soaked in the brilliance of Michele Burke, editor at Knopf, and authors Kathleen Duey and Marjetta Geerling. 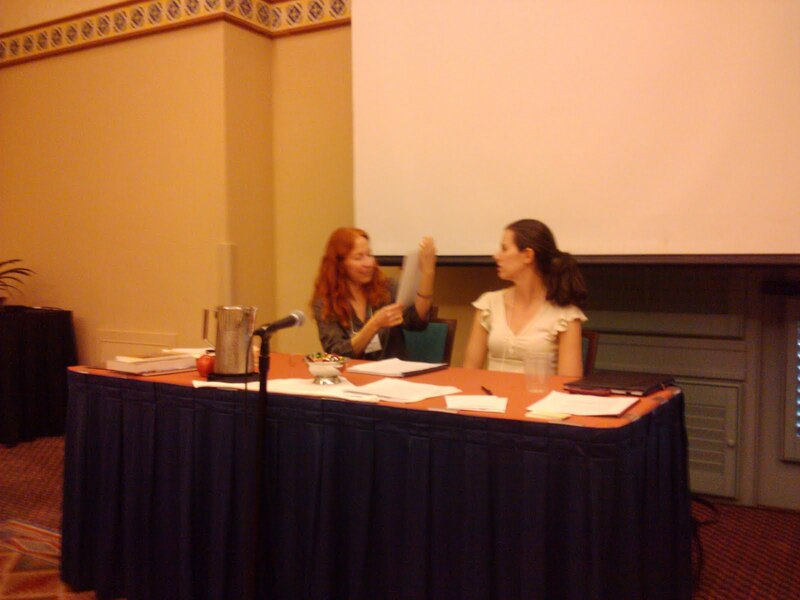 My critique session was with Kristin Daly Rens, editor for Balzer and Bray, who edited a fantastic book called Rampant. 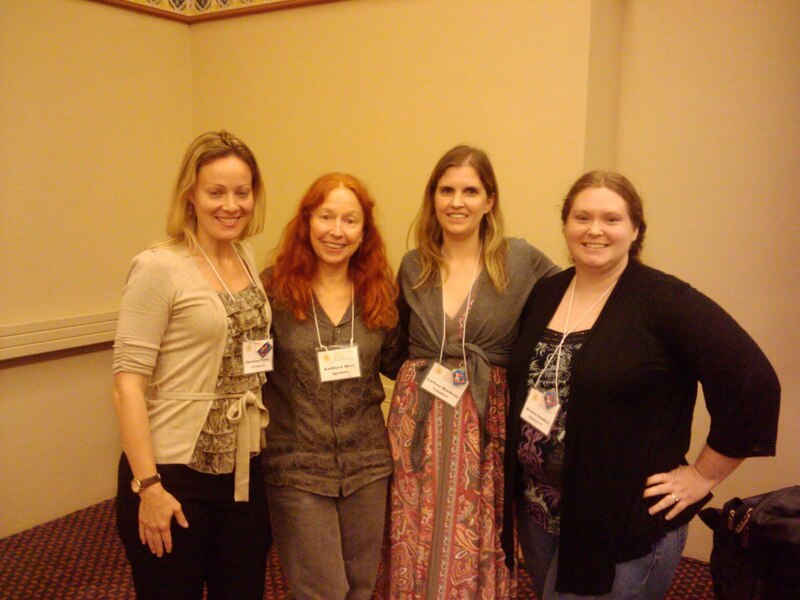 Kristen was amazing and had some great ideas of how to make my latest WIP even better. Marjetta Geerling’s POV Test- if you can replace any I with she/he and it doesn’t change the story, you are actually writing in 3rd person. In YA, voice is everything so get inside your character’s head. Kathleen suggested to interview our characters. As you can see, I could share notes all day. These ladies were fantastic and if you ever have a chance to hear them speak–GO! This is so cool!!! Thank you, thank you, thank you! I can’t wait to start reading Danyelle’s novel. Congrats Melissa! You’re going to love it. Emily- yeah! I’m glad you enjoyed. I haven’t been to an SCBWI event in a while. I need to!!! Thanks for sharing great tips!! Thanks for passing along these great tips, Christy! It’s almost like being there (okay, not quite but at least I’ve learned something). Great tips, Christy. And I’m jealous, like Kelly I haven’t been to an event in a while and don’t know when I’ll next get to go to one. Sigh. Conferences are fun. I think some of my favorite parts of them is hanging out with my writing friends. Such great times.